Make 4 payments of $22.24 over 8 weeks and get it now! 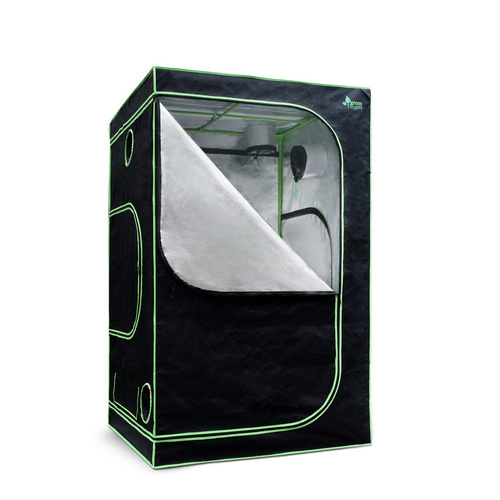 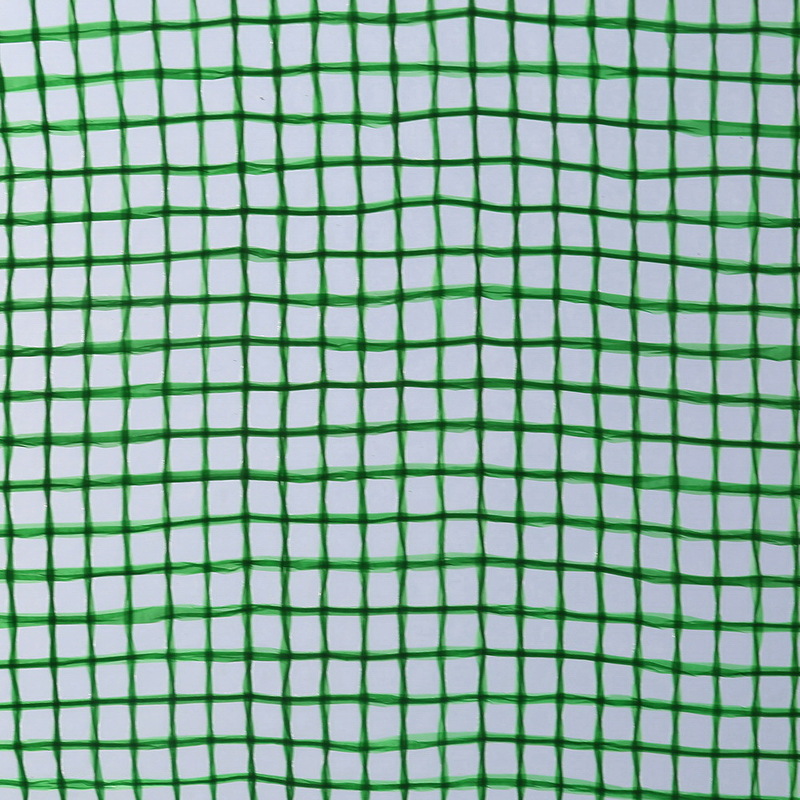 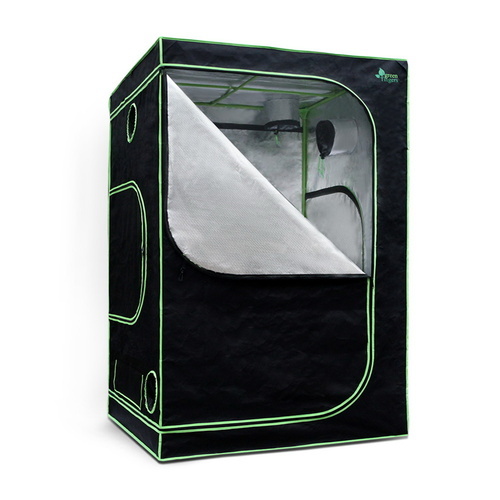 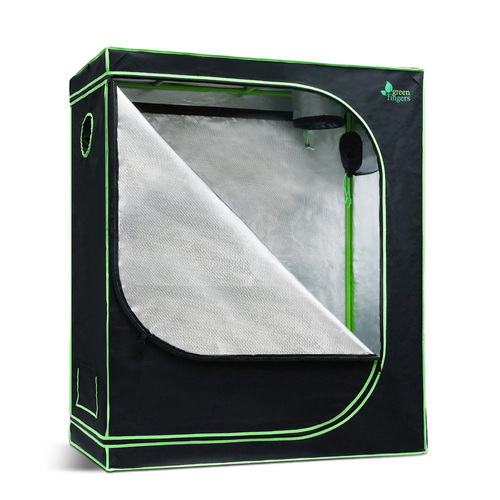 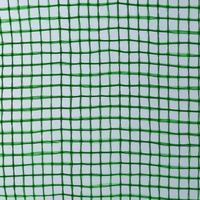 The retained radiated heat within the Greenhouse provides a natural source of heating for your greens, enabling them to grow better for a fruitful harvest anytime of the year. 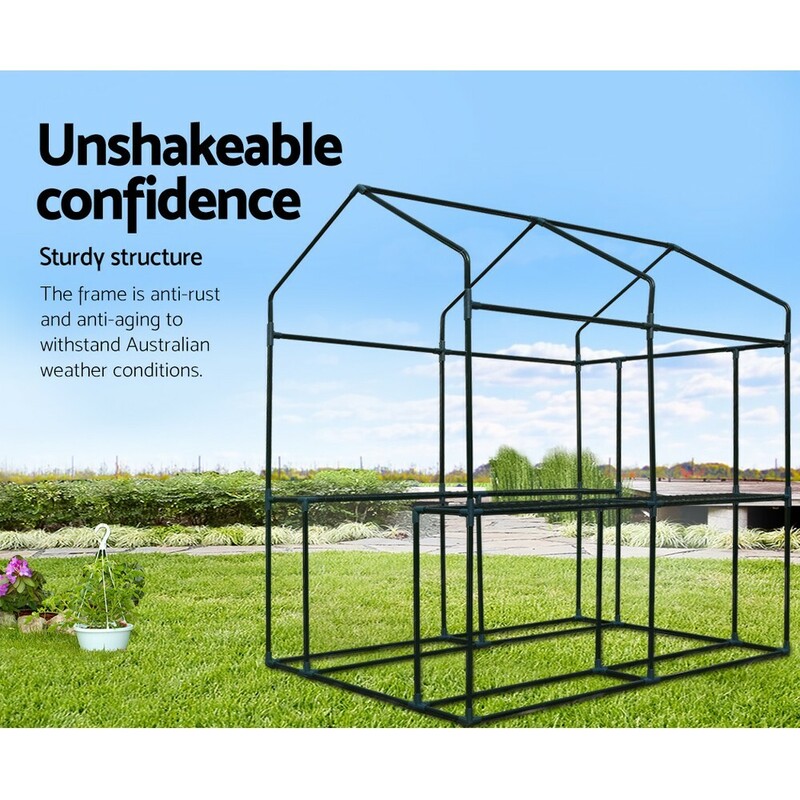 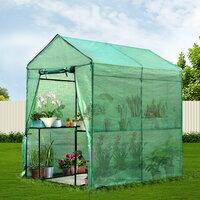 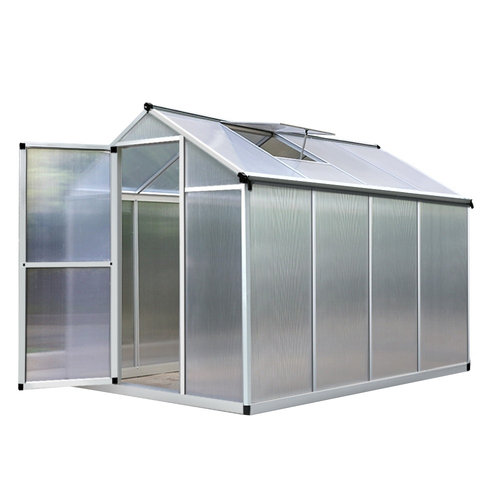 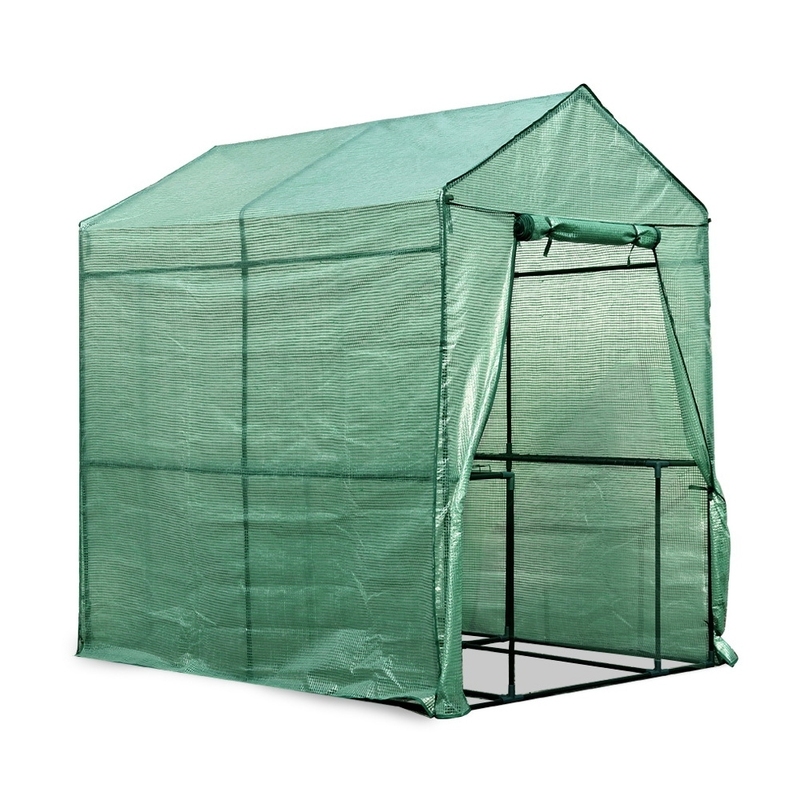 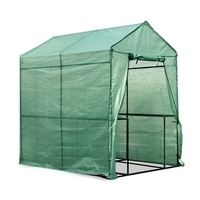 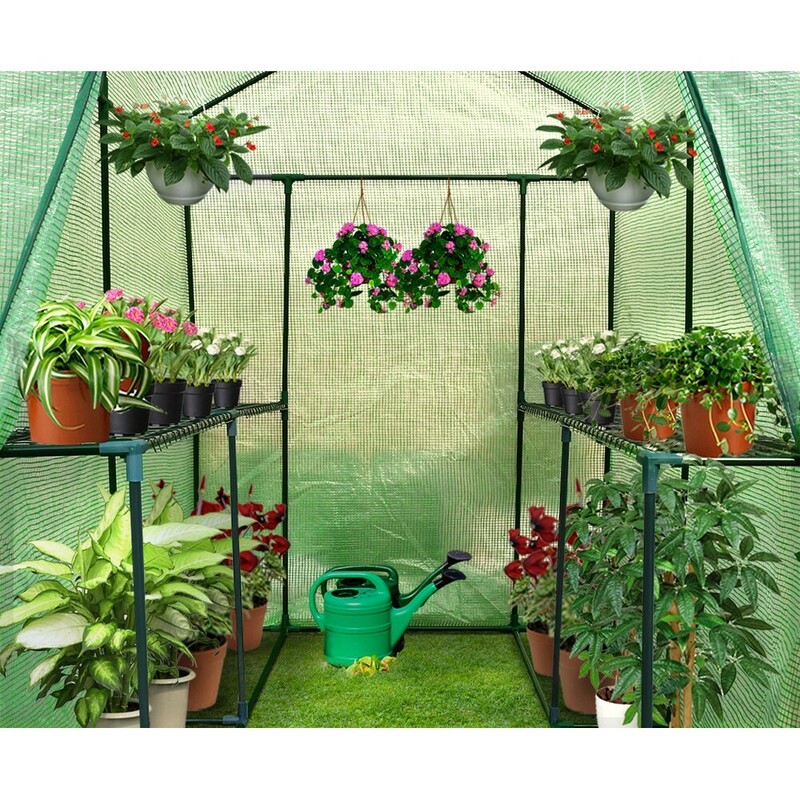 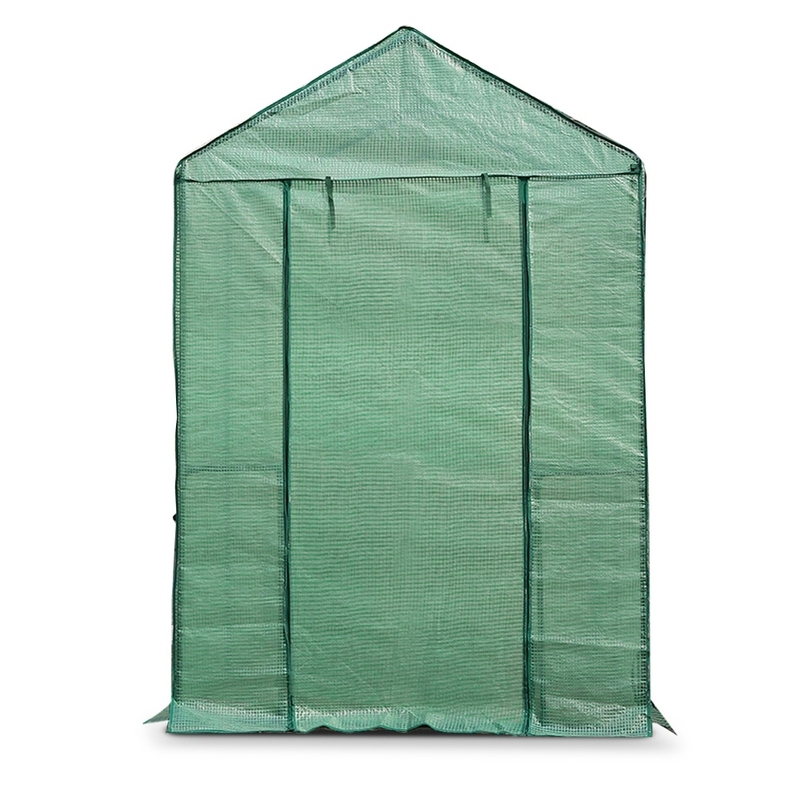 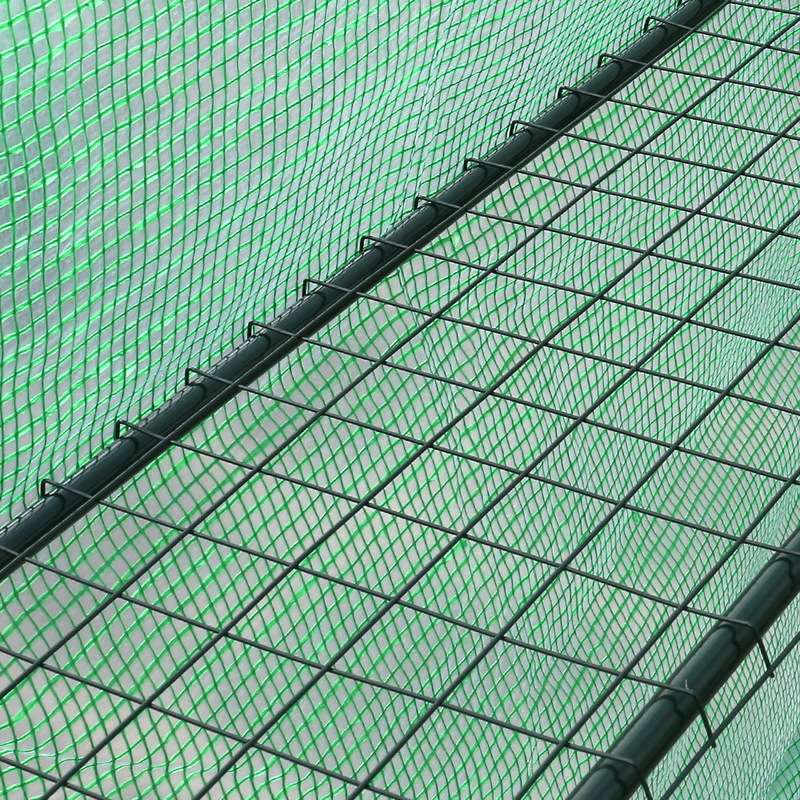 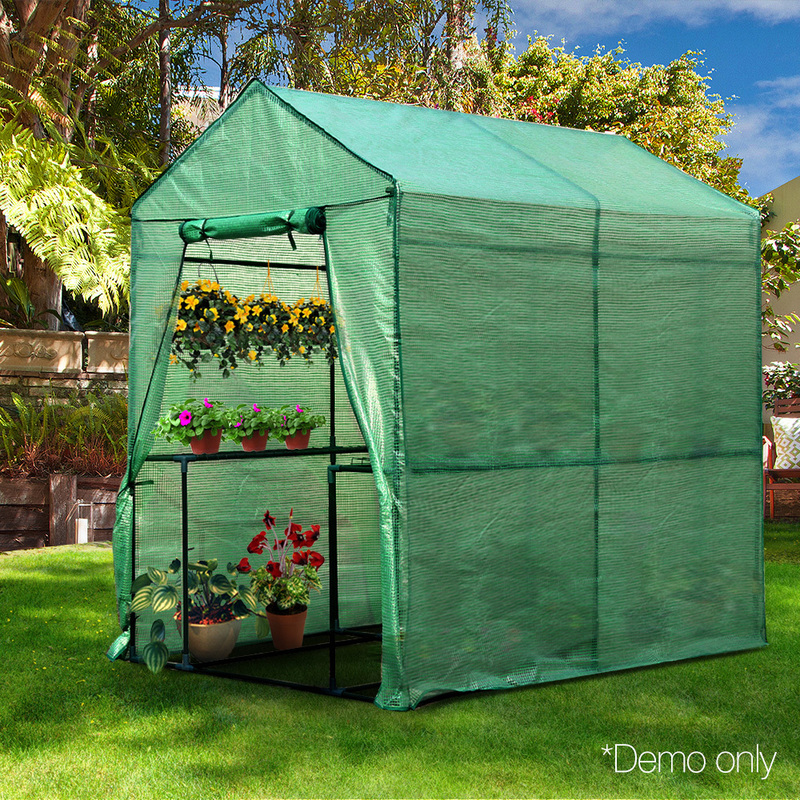 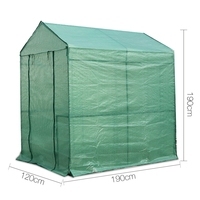 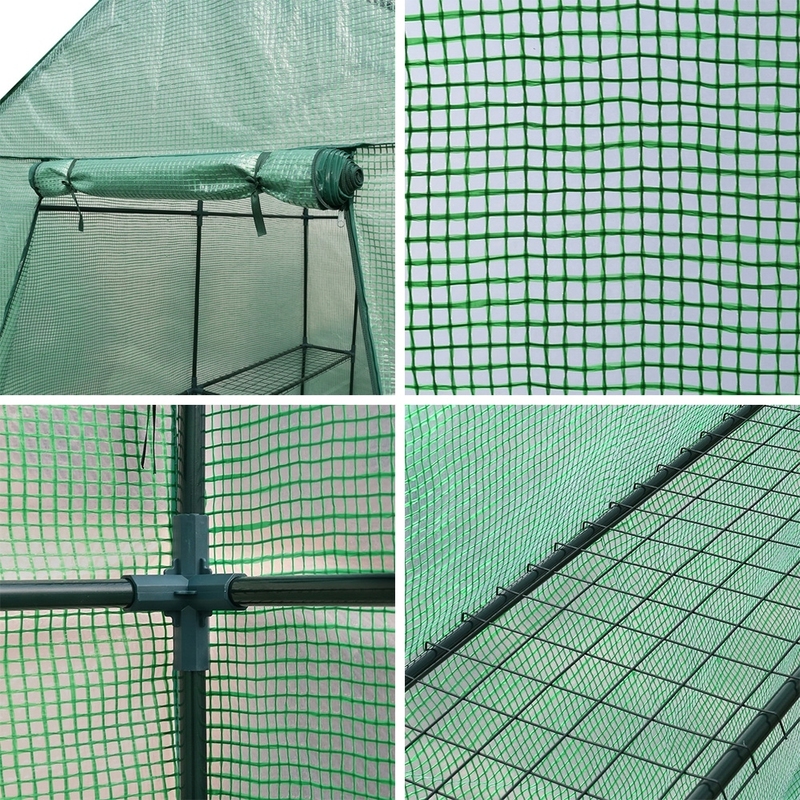 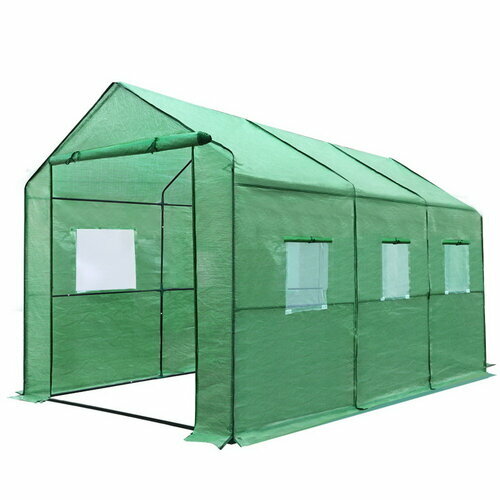 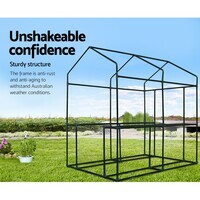 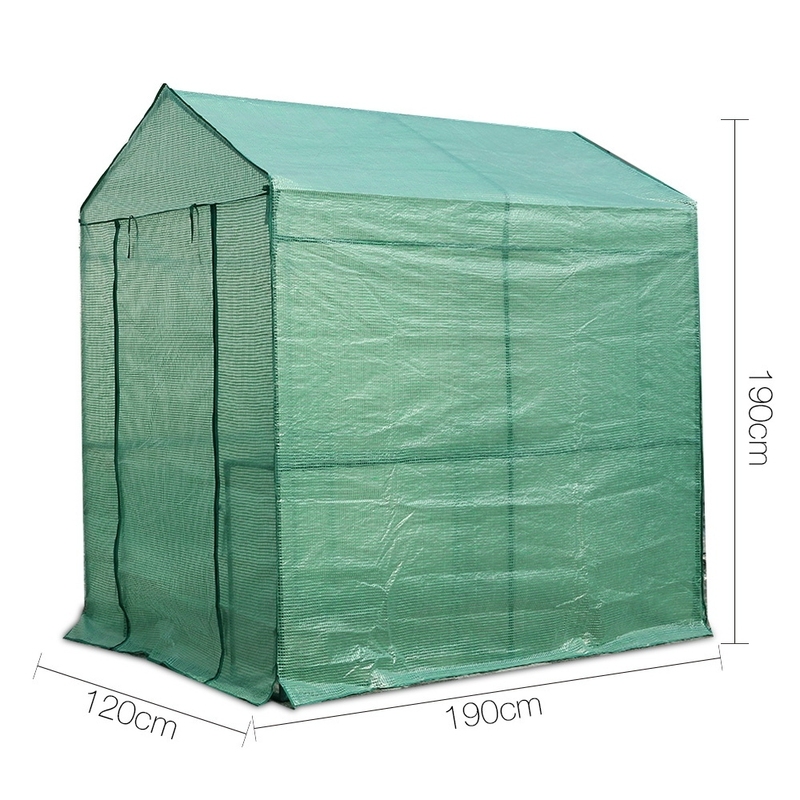 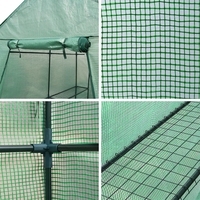 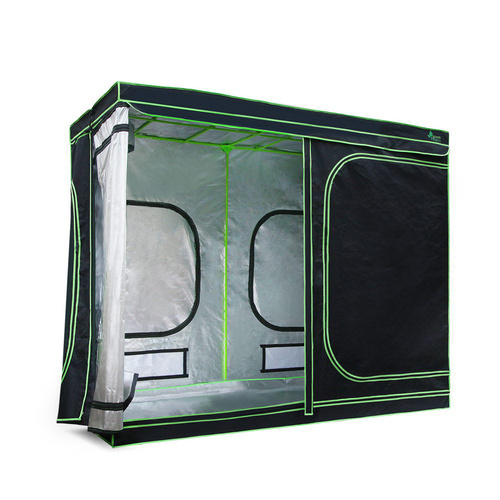 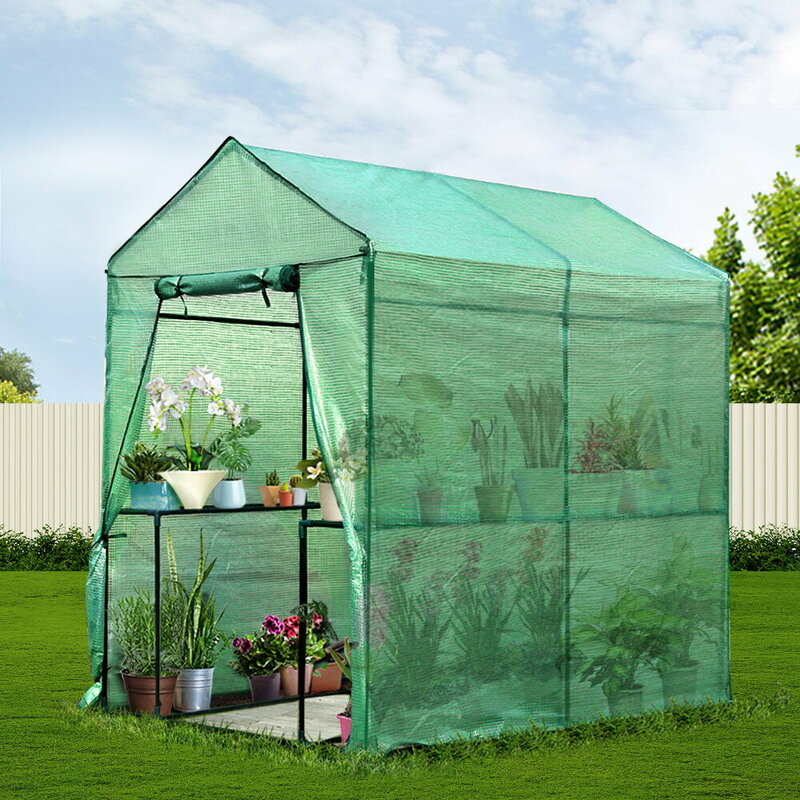 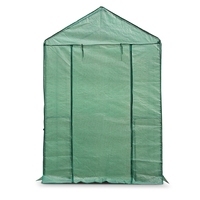 Made from a durable and removable PE cover, our Greenhouse comes with all the necessary fittings and accessories for a hassle-free set up. 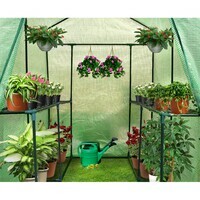 Inside, you抣l find four plant shelves to store your variety of greens.